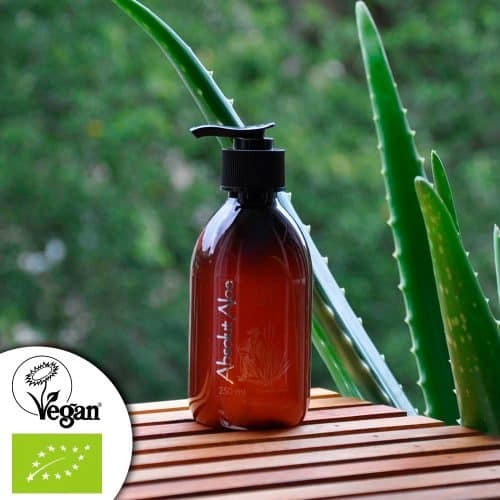 Our cultivation of organic Aloe Vera is registered in the CRAE certificate number 1705P. In Spain, the control and certification of organic production leads to mostly through tips or committees of organic farming territorial out. 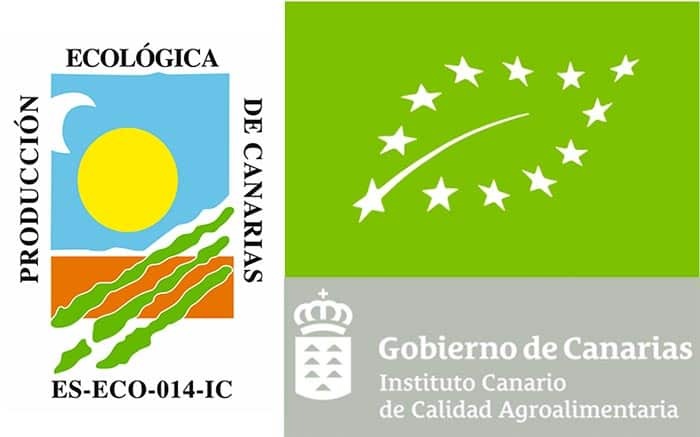 He CRAE (Council Regulator of Organic Agriculture), the Council is responsible for regular it organic production throughout the territory national until the entry into force of Regulation EC 2092 / 91, of 24 June 1991 on agricultural production organic. Currently, the farm AbsolutAloe is registered in the CRAE and is subject to controls and inspections accordingly to ensure that cultivation meets quality requirements and standards required in the EC Regulation 2092/91. Why should we trust organic products? Because they are healthier, do not use in your production, fertilizers and chemical pesticides. Because they are the taste of the authentic (using no additives, preservatives and taste enhancers, etc.). Because they are protected by a strict standard of quality and control. Because it promotes sustainable rural development. 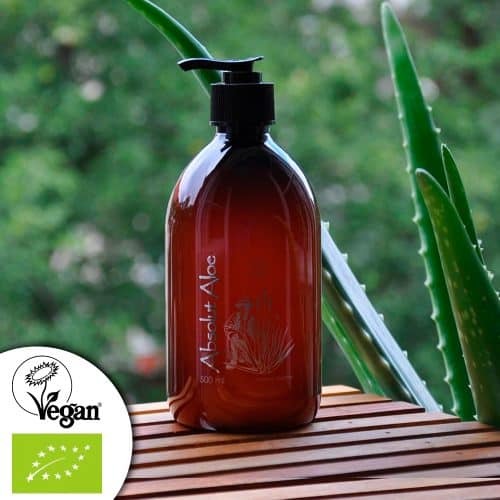 Because when we take organic products we directly or indirectly benefit our health we contribute to maintaining the ecological balance and the environment. What added value have organic products? Facilitate the preservation of your soils to reduce the impact on its components more natural and in search of maintenance of its fertility. Preserve the biodiversity of natural species. Limited, the problems caused by pollution of water and soil use abusive fertilizers and chemical pesticides. Population in rural communities engaged in the development of a sustainable agricultural model.